Customers of Brookvale Centre complete surveys rating our services, cleanliness, professionalism and many other attributes. 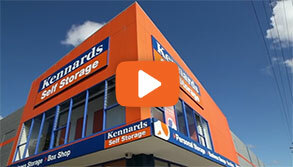 Kennards Self Storage at Winbourne Road Brookvale is a modern and clean centre with easy access to all spaces. There is an abundance of ground floor spaces and upper levels are easily accessed by the lifts. Loading areas are covered to provide protection from sun and rain. All storage spaces at Brookvale are alarmed to provide additional security. Brookvale offers temperature controlled wine cellars and car and motorcycle storage. Access is also available 24 hours a day. 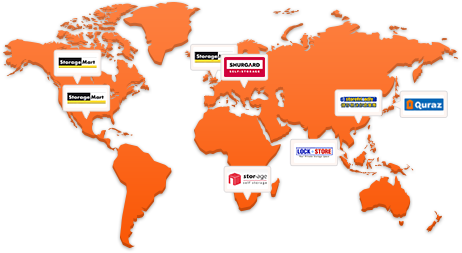 Why choose Kennards Self Storage at Brookvale? School Libraries In Fiji Are Filling Fast With Books! 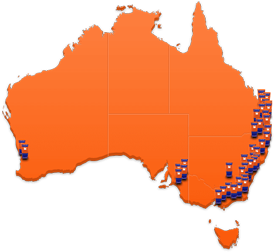 My husband and I collect the books throughout Sydney. I sort them into kindy, primary, secondary, fiction or non-fiction and re-box them. 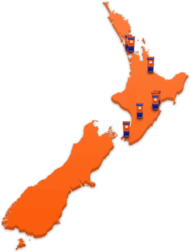 We have now shipped eleven pallets of good quality library books to Fiji.